and 0 to 100%RH range at a resolution of 0.5°C (1°F) and 0.5%RH. 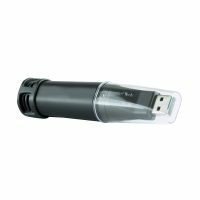 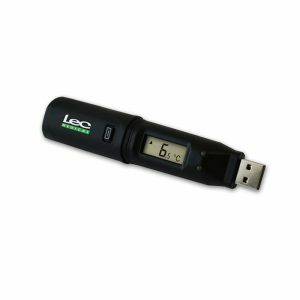 The data logger is supplied with a lithium metal battery, giving up to three years’ logging life. The logger is protected against ingress from water and dust to IP67 standard when the cap is fitted.